I build all sites on a premium WordPress StudioPress Genesis Framework*. 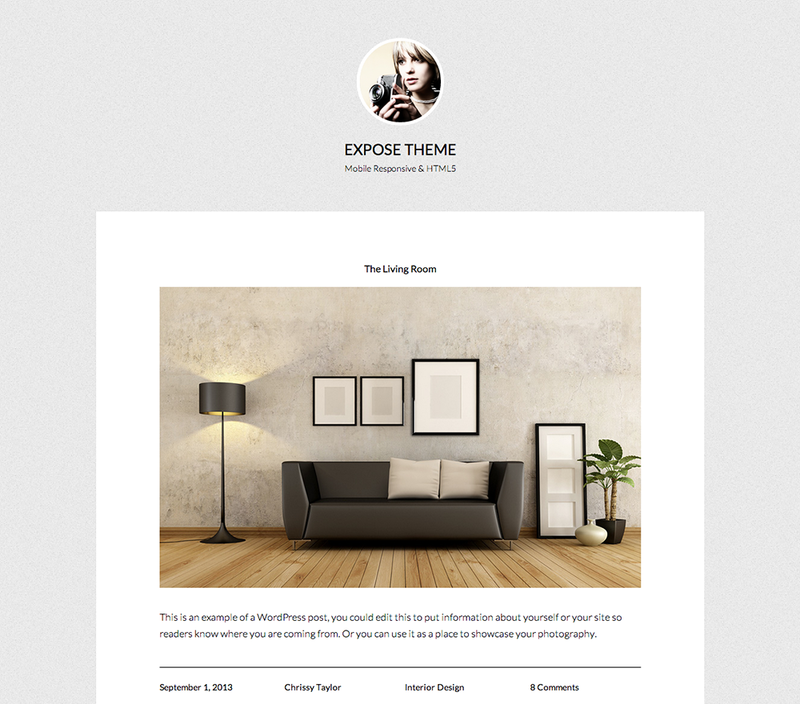 This offers an array of beautiful themes for your content that are HTML5-compatible and mobile-responsive. What is HTML5 & Mobile Responsive Design? Secondly, it will ensure cross-browser compatibility. HTML5 makes your site mobile-friendly by being responsive, and it will improve your site’s ability to deliver audio and video. And it’s completely extensible — want your site to behave like an app? Go for it. Simply put, HTML5 is your site’s ticket to a truly state-of-the-art design. Want to check to see how your current site looks on other screens? Check out http://www.studiopress.com/responsive/. Genesis offers an array of beautiful themes for your content that are HTML-compatible and mobile-responsive. In a snap, update the code that runs in the background all while keeping the look and feel of your site just the way you want it. Choose from one of the 60+ themes below, arranged in A-Z order. Just click on the button or image to view the fully working demo site. The parallax effects will grab your eye, but it’s the features and flexibility will move your mind. What story can Altitude help you tell better? What product or idea can Altitude help you sell with more clarity and conviction? When people research restaurants for a nice dinner out, they head to the web. And if you want them to end up inside of your restaurant, then you need to make a strong, positive impression when they are on your website. You put a lot of thought and care into the spaces you style… why should your digital presence be any different? With Interior Pro, we’ve taken care of the online staging for you so that you can effortlessly share your creative approach with the world. Modern Studio Pro draws eyes exactly where we want them — then doesn’t distract them. Whether you need a simple navigation bar, or if you want a sidebar too, you can easily pick and choose the layout that fits the function you need your site to perform. A church is one of the most information intensive organizations. Don’t let your message get lost. Your website shouldn’t get in the way of your stories. Here’s your chance to tell it like it is. Stripped to their to their essence against a backdrop that is minimal, simple, and serene, your words stand out as strong, essential, and worthy. 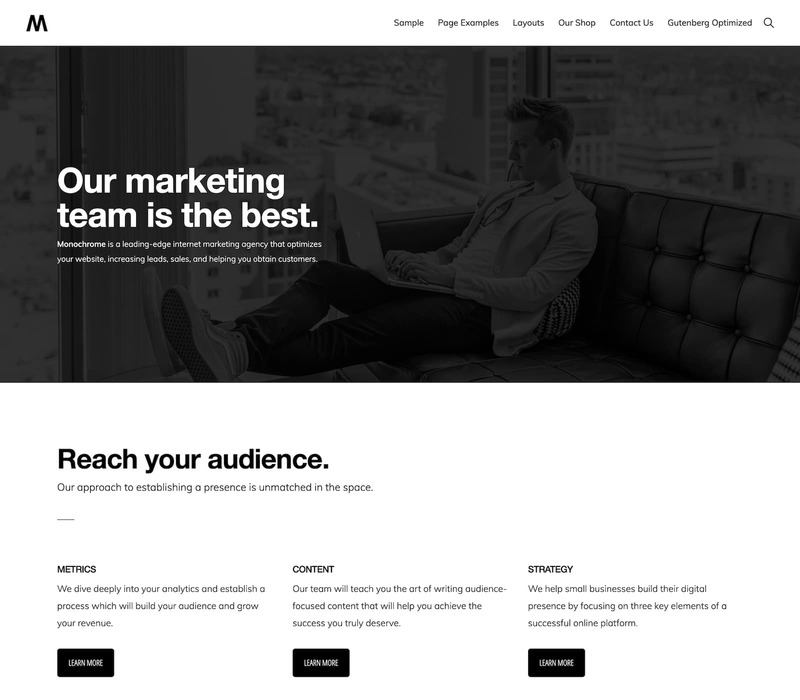 “Minimal” isn’t really the right word, because there is plenty there — including a beautiful header image, gorgeous organization of blog posts, social buttons, and more. But it feels minimal. Your eyes stay comfortable. Your readers’ will too. List last updated: January 12, 2018. Check https://studiopress.blog/theme-releases/ for the very latest theme releases. This means that if you buy a theme after clicking the link, I get a small commission for making the recommendation. 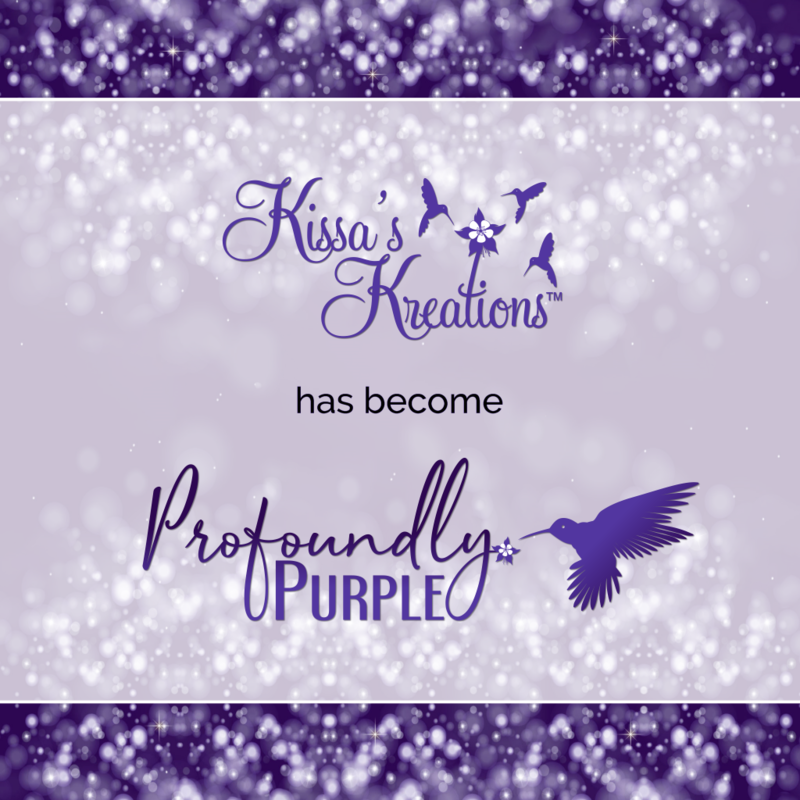 That said, the links listed above are done as a courtesy to Kissa’s Kreations visitors and make no guarantees or warranties as to the links and services above. I simply value their products and/or services and want to pass them along to you.